Over the last 8 years, DJ DA crafted his love for music into a flourishing career as an urban club/radio/mixtape DJ in South Florida. 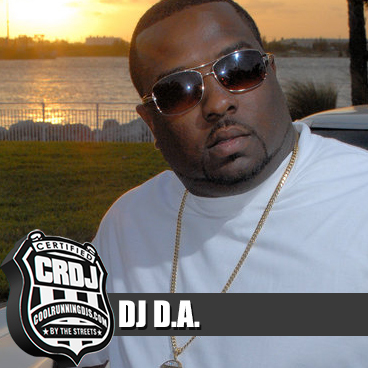 Born and raised in Miami, DA worked as a party promoter while attending college, which later led to DJing. Now residing in Fort Pierce, FL, where his nightly radio show is located, DA is the go-to guy for a hype event. “You’ll never forget a DJ DA party – anybody can play records but you gotta perform for people,” he says. The first edition of DA’s Crunk Mixtape series caught the attention of WJFP 91 Jamz’ program director and he was offered a mixshow position Friday nights. His show was a hit, and a couple months later he was holding down the 5 o’clock spot Monday through Friday on a station that’s syndicated in 17 cities throughout Southeast Florida. The Crunk series is currently on Volume 4 and things are moving quickly for DA, who is also an official Slip-N-Slide and Cool Runnings DJ. Not sure what direction to take after graduation, DA settled into a corporate desk job and was involved with music as a hobby. But as he got more recognition and steady bookings, DA put in his resignation and took the plunge into his passion. 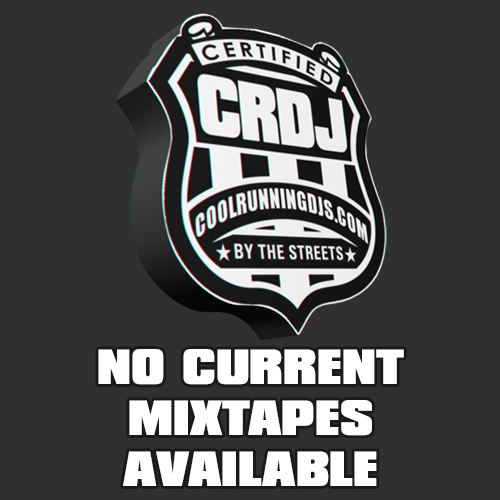 Club gigs, mixtape hosting, and a renowned radio show soon followed. During one of his parties, Ted Lucas from Slip-N-Slide was impressed with DA’s crowd control abilities. DA was asked to join the Slip-N-Slide DJ crew shortly thereafter. It was a similar story with Bigga Rankin and the Cool Runnings DJs. In the club, DA developed a niche for opening major concerts. Anytime Plies, 2 Chainz, Future , Webbie, Gucci, Jeezy, or any other big name came through the area, DA was called on to crank up the show. He applied this same energy to mixtapes and mixshows. Currently providing sounds for Levelz Nite Club, Club New YorK, Club Lazen, & various events every weekend. His radio show airs Monday through Friday at 5 o’clock and the mixtapes are taking off. It would appear DA has reached a majority of his goals, but there’s still more to accomplish.